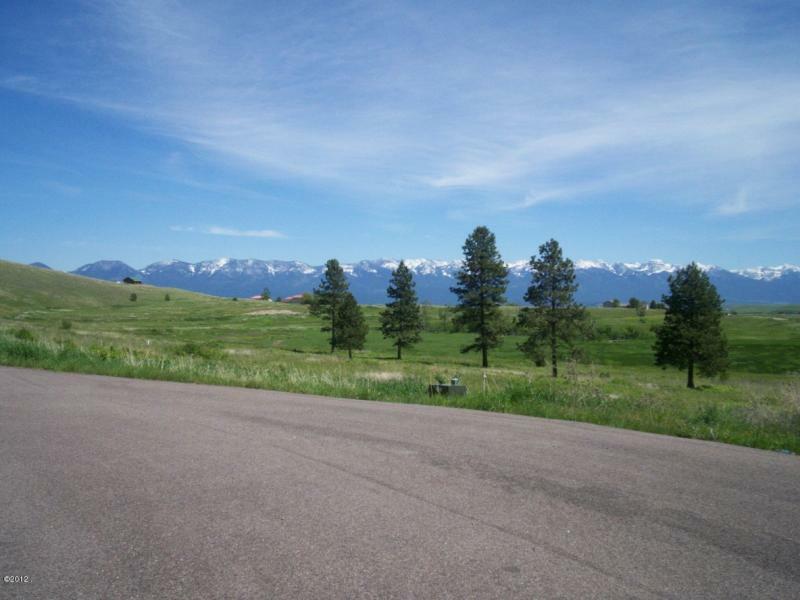 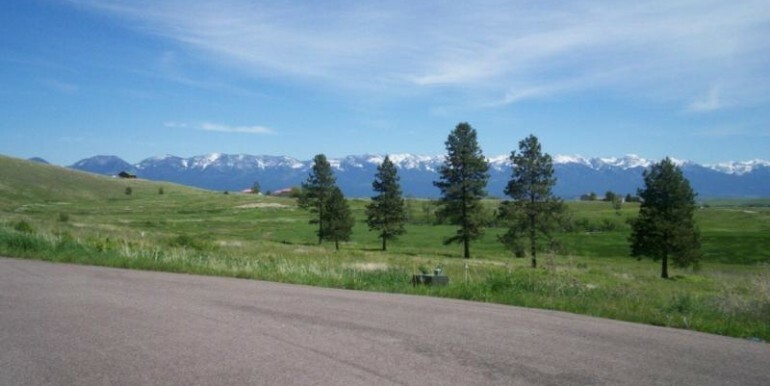 MLS#21609204 – 32797 Deer Park Lane – Wright Real Estate Co.
Public Remarks: Distinctive lot with views, trees and meadow. 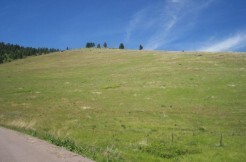 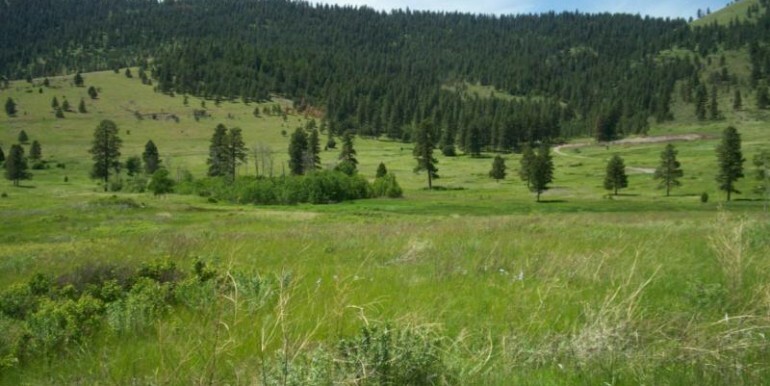 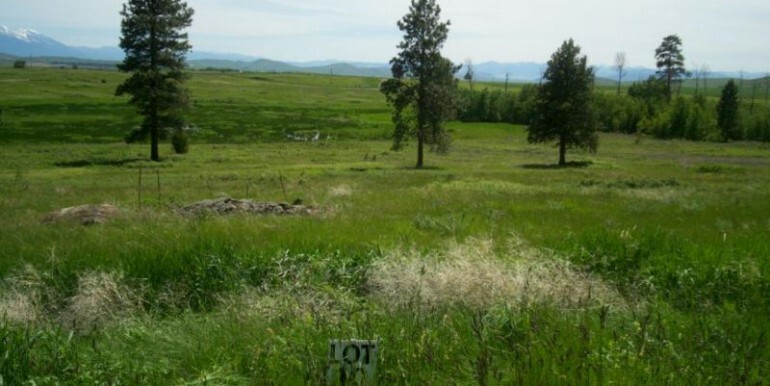 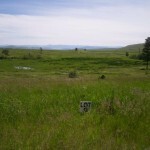 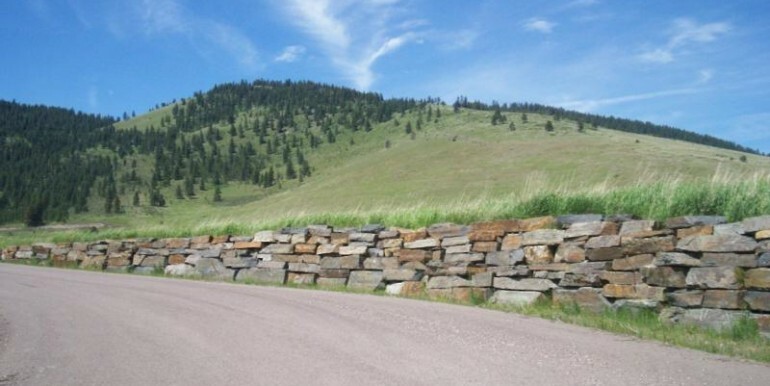 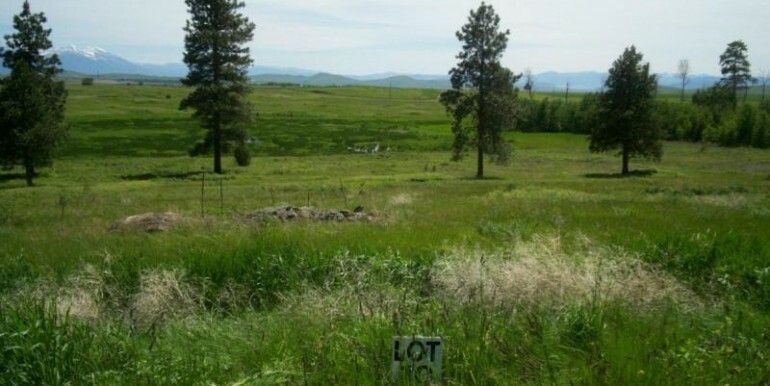 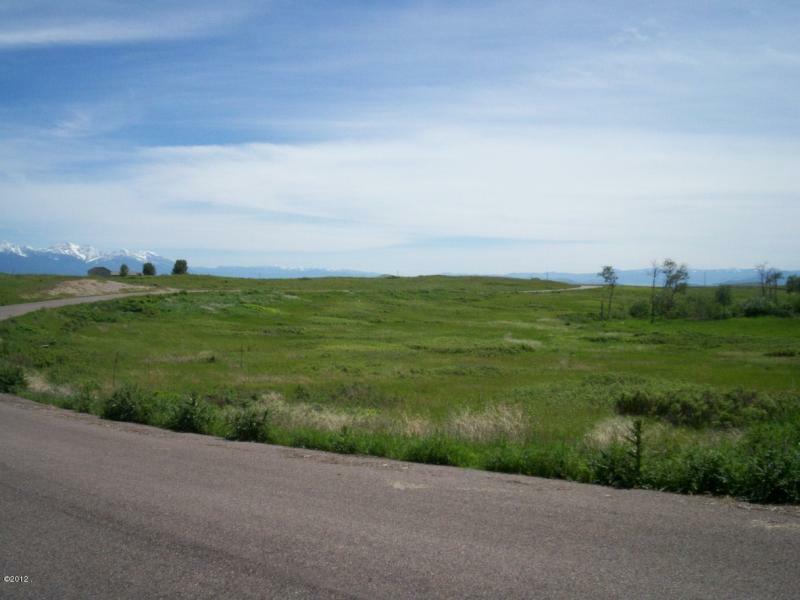 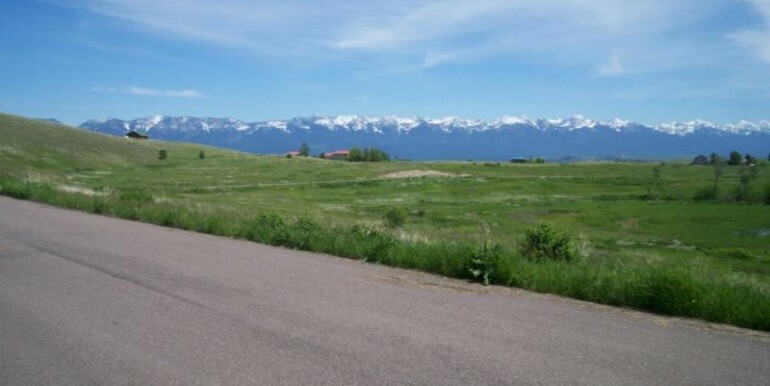 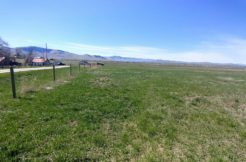 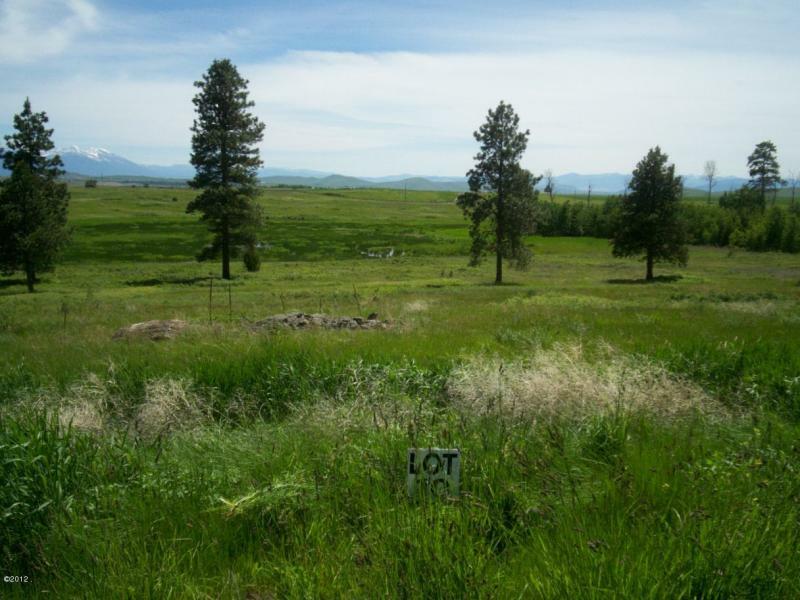 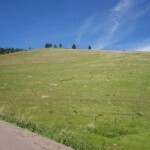 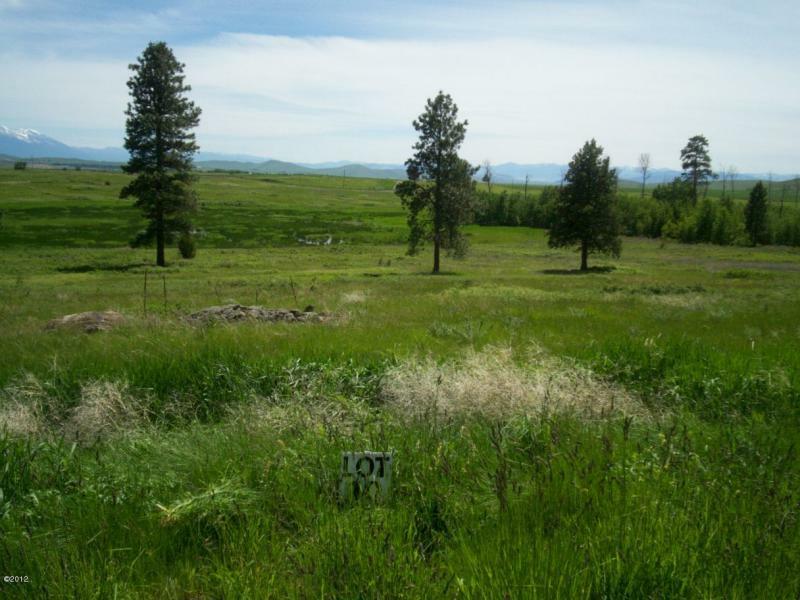 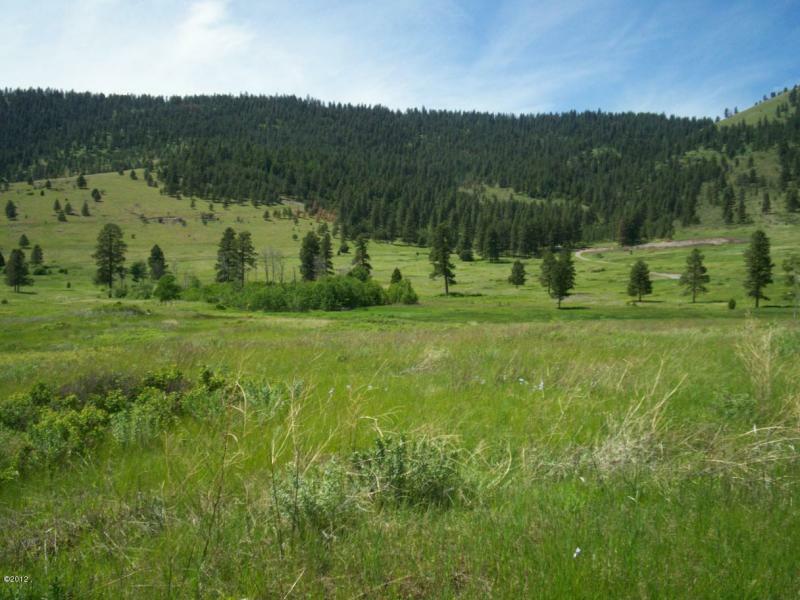 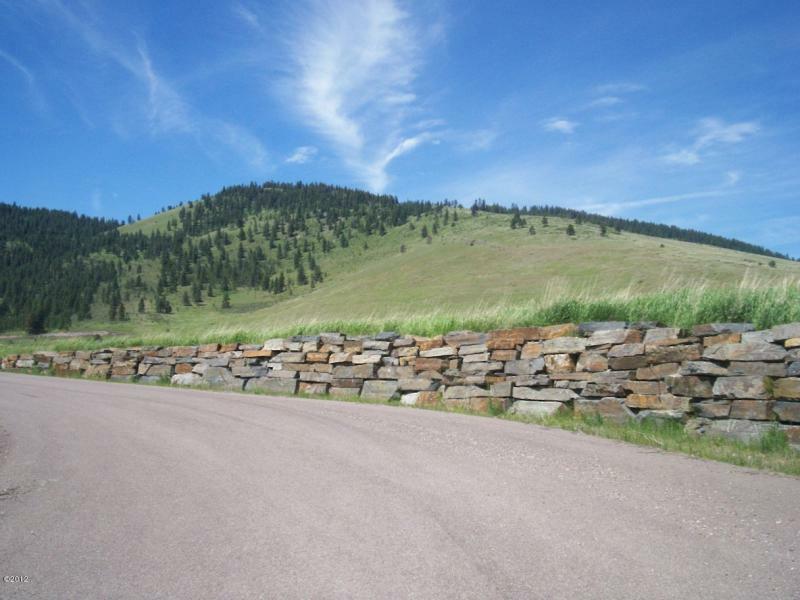 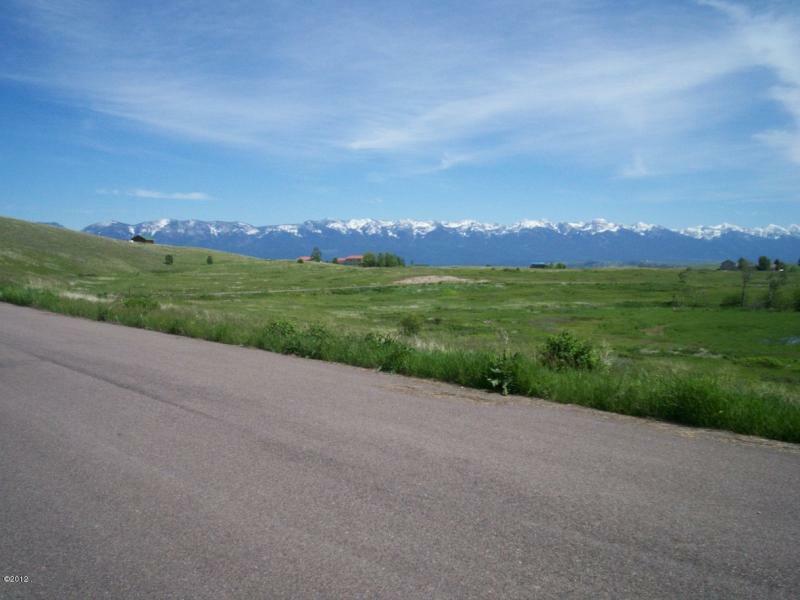 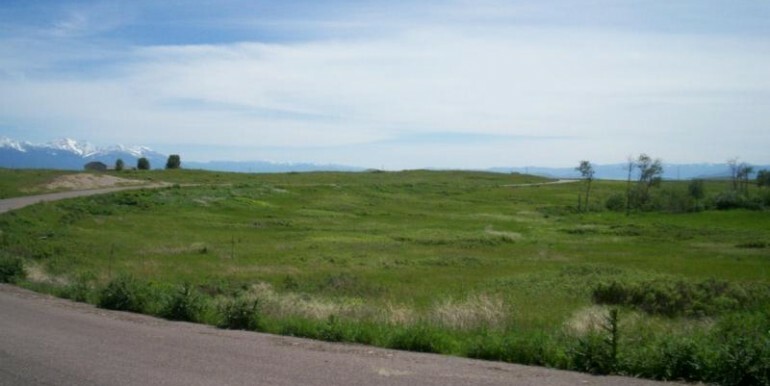 6 acres lot to build your dream home on. 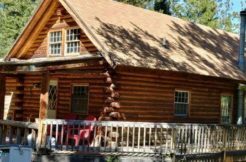 Privacy and quiet are the top billing.